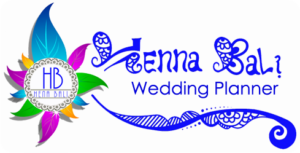 Planning a group trip or yoga retreat can be super simple when you create your trip with HENNA BALI. However, there is so much that goes on behind the scenes both during the planning process and on the retreat itself. When you organize a yoga retreat, you’re having to keep so many balls in the air. That’s why we put together this simple guide to help you know where to start. 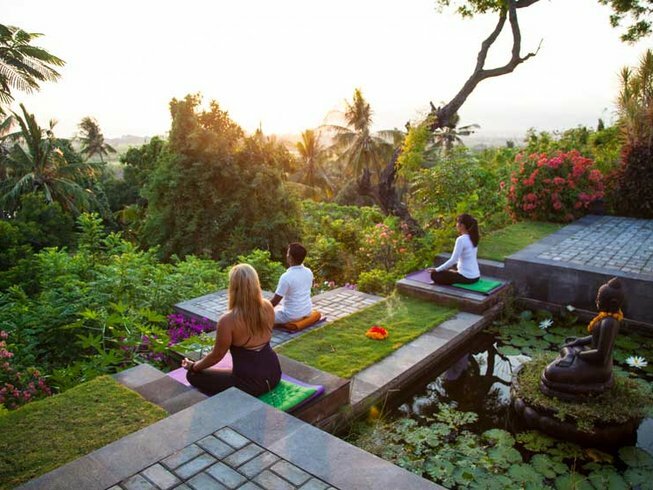 HENNA BALI is redefining social adventure and experiential travel for yoga and wellness enthusiasts worldwide. Each one of our unique yoga retreats is handcrafted and built from the mat up – fueled by the practices of yoga and a commitment to living a healthy and inspired lifestyle. Our mission is to bring a small group of individuals together in a beautiful natural setting who feel the same way, and have the time of our lives. Each of these elements stem from our core values.